Deborah Lipman Slobodnik, co-founder of Options for Change, is a senior organizational consultant, trainer and coach, with over 25 years' experience managing change, building teams and developing leaders. She built her reputation by marrying the fields of organizational development and family systems to produce practical and powerful strategies and tools for dealing with change, resistance to change and stuck teams. 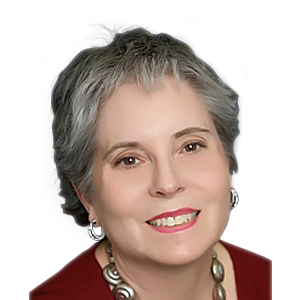 Deborah was nominated by clients and colleagues and selected as one of the Top 10 Executive Coaches in the Boston area through the Boston Herald and www.womensbiz.com. Additionally, she is a master trainer and course developer. Her well reputed workshops, Making Change Happen.